This is the most dependable and most profitable solution for outputs from 1,000 to 4,000 litres per cycle. Whey recovery and evacuation are ensured. 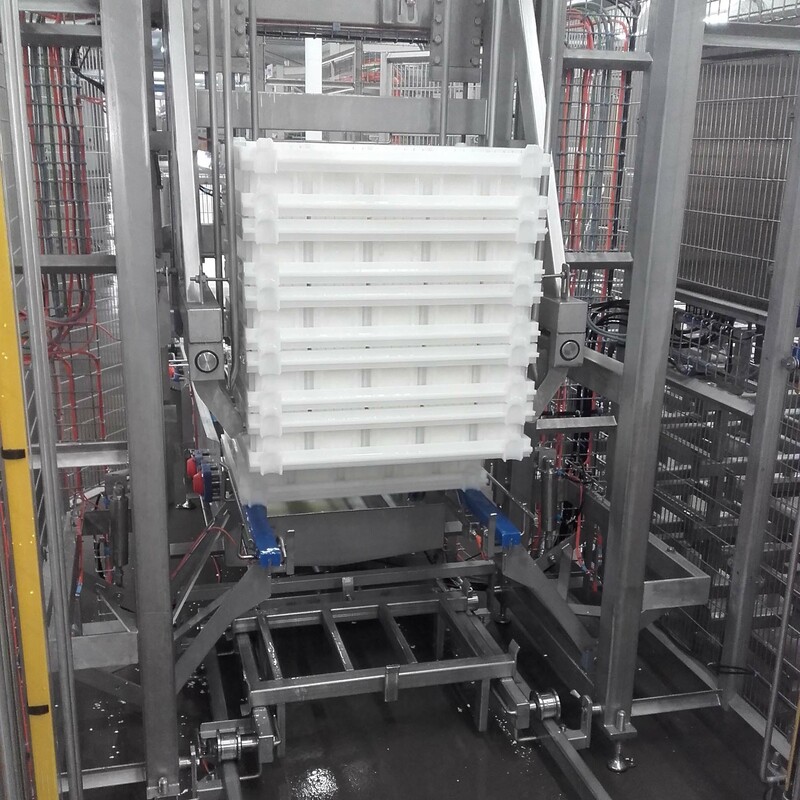 Trays are stacked, unstacked, and turned manually. 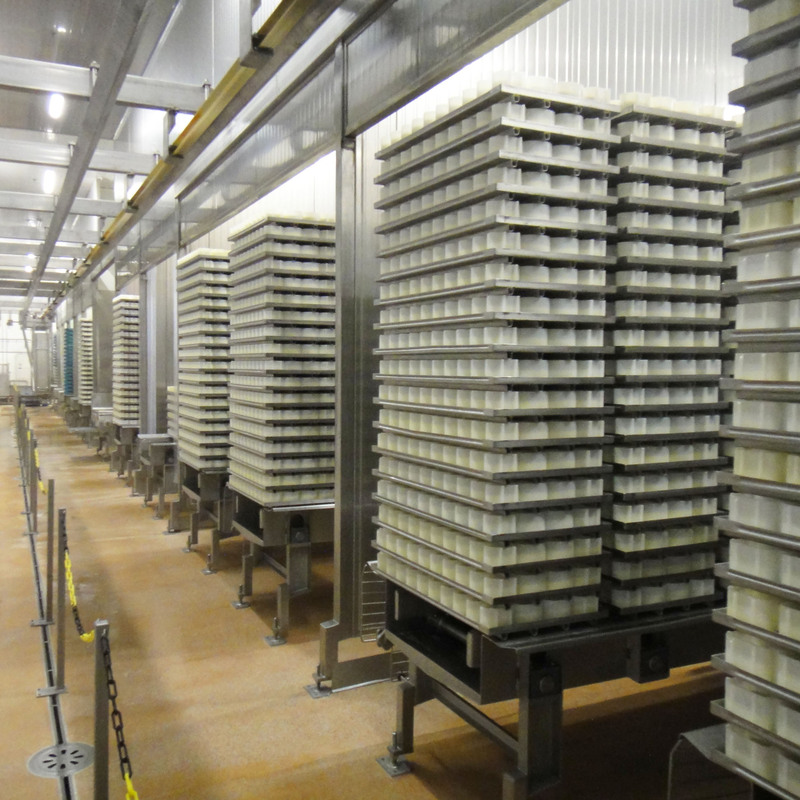 Stacks of cheese are shifted manually on trolleys. 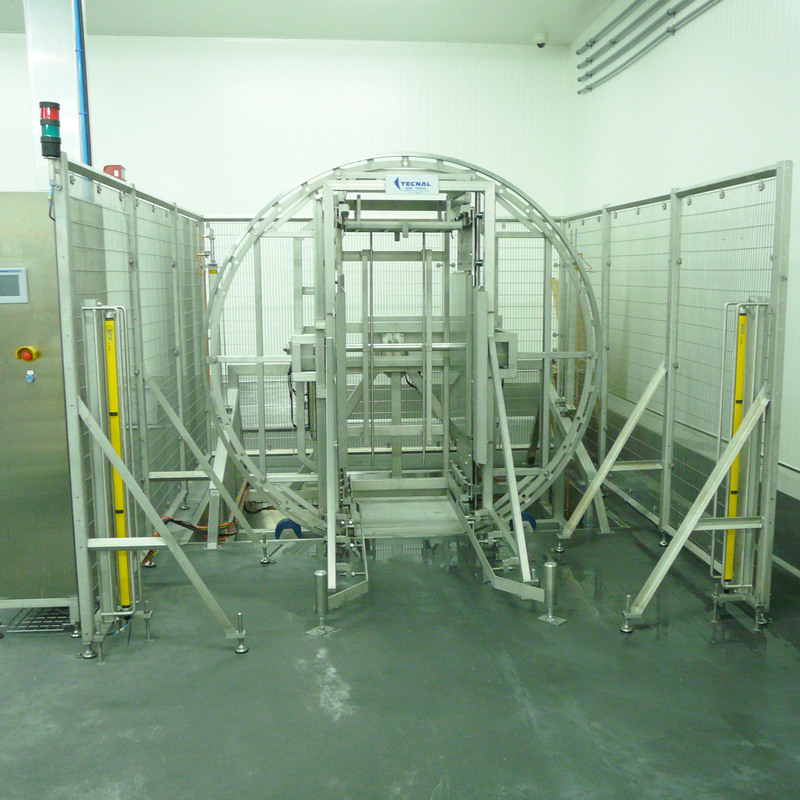 We propose fully automatic draining management solutions for outputs starting at 5,000l/h. 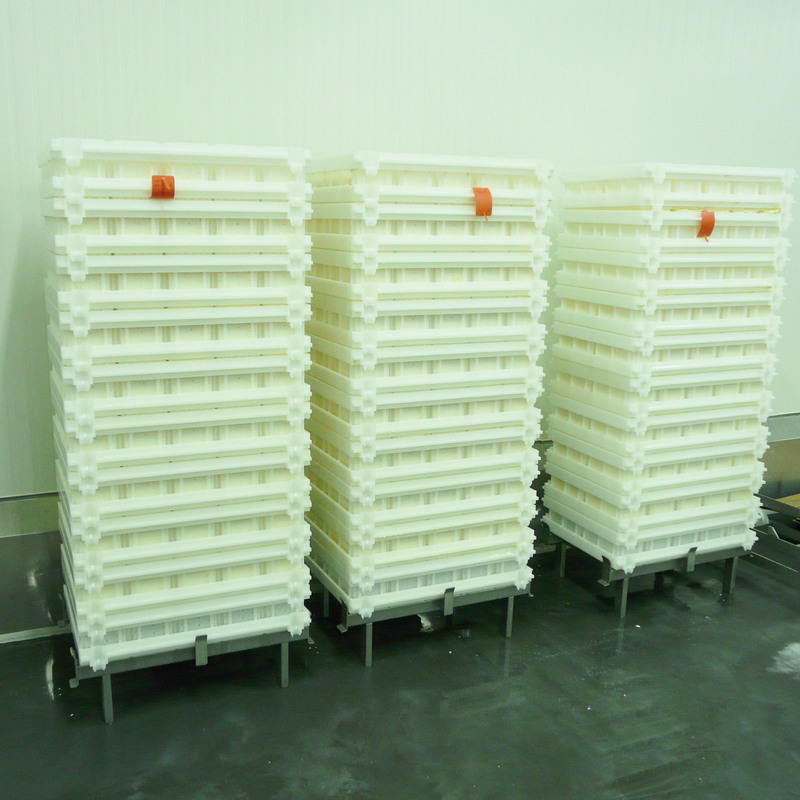 Our draining tables allow storage and draining of full trays stacks during acidification. Electric shifting of your stacks, by jack or trolley, ensures smooth and safe movements of the stacks to the draining rooms. Traceability of your stacks is possible for each production run. Whey recovery and evacuation are ensured. 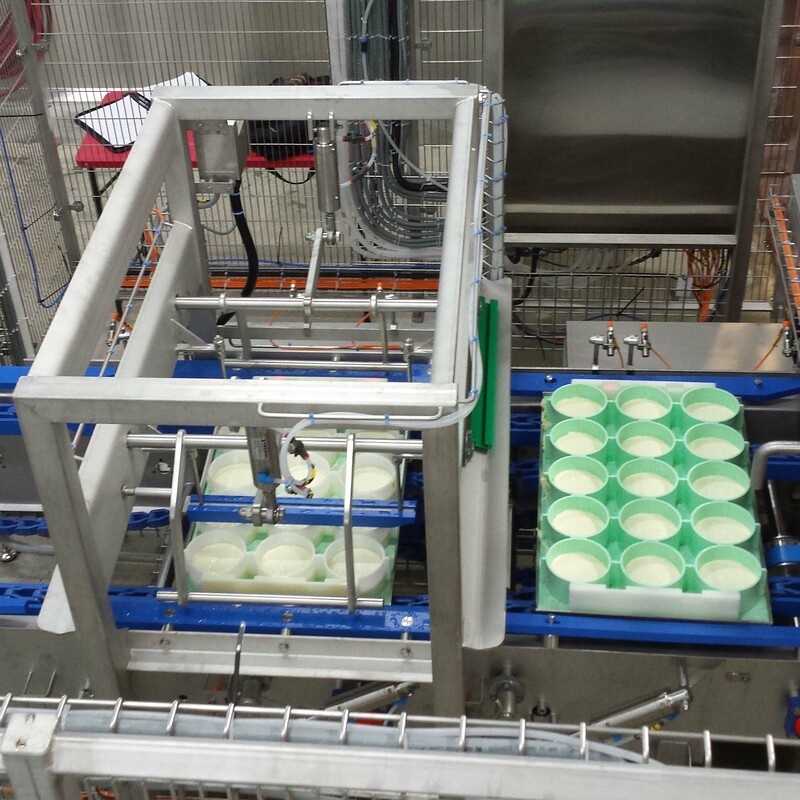 Automatic shuttles transfer the stacks between two draining tables. Individual turning over of trays subset, straw-mat, and block forms, with or without spacers, eliminates the cap-shape effect. Our equipments make it possible to work gently on delicate products. Individual turning over of trays subset, straw-mat, and block forms, with or without spacers, eliminates the cap-shape effect. Our equipments make it possible to work gently on delicate products.